Today Nissan unveiled a trio of electric vehicle ecosystem announcements, but separately said it was delaying launch of the 60 kiloWatt-hour Nissan Leaf. This follows the turmoil over revelation that Renault/Nissan/Mitsubishi Alliance leader Carlos Ghosn was being fired from Nissan following revelations of fraudulent financial filings. The announcements today have to do with vehicle-to-grid technology allowing Nissan Leaf owners to use energy stored in their car to power their home. Additionally we see that Nissan has gained approval for vehicle-to-grid use in Germany. Since it is the 800-pound gorilla in the room we have to first address the firing of Carlos Ghosn. A few days ago Nissan announced they had determined Ghosn had understated his earnings in filings with Japanese regulators, that he had colluded with another Board director, that Ghosn had been arrested for this problem. Since then Nissan went ahead and fired Ghosn, as has Mitsubishi. For Renault, they are apparently seeking proof from Nissan, and Nissan has demanded that Renault reduce its ownership stake in Nissan. Renault currently owns 43% of Nissan while Nissan currently owns 15% of Renault, and Nissan separately owns a stake in Mitsubishi. See a Reuters report for more details . In my report on this a few days ago, I voiced a worry what this might mean for electric vehicle development at Nissan and Renault. Ghosn led both Renault and Nissan into developing electric vehicles, and both have vehicles (Renault Zoe and Nissan Leaf) that have sold lots of units over the years. But without Ghosn as the guiding hand, will either lose interest? Perhaps it’s simply a matter of perception, that the current environment is muddied by the accusations surrounding Carlos Ghosn and the 60 kWh Leaf would be lost in the soup? Consider that this article is 5 paragraphs in before we got to anything but the Ghosn controversy. With that said – let’s move on to the announcements. 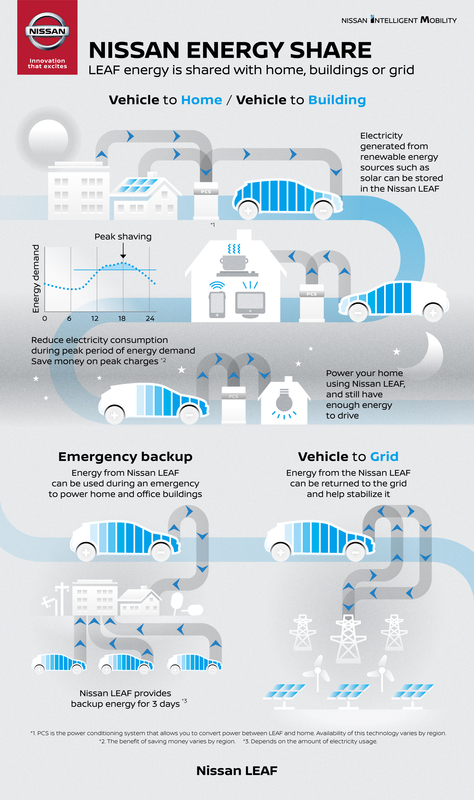 Electric Vehicle Ecosystem: Nissan Energy is a plan/vision to make the Nissan Leaf more useful by using vehicle-to-grid technology to provide more options for charging Leaf’s and sharing energy. Nissan Energy Home research facility in Yokohama: A demonstration home at Nissan Global HQ features solar panels and a Nissan Leaf that can power the home. Nissan Energy bi-directional charging technology at Nissan plant in Franklin TN: Working with Fermata Energy, they’ve implemented a V2G system at the Franklin factory. Many of us have had dreams of this sort for many years. Nissan has been working towards this for years, with a couple previous generations of products. Peak Shaving: This means when the electricity grid is at peak levels of demand, that energy storage and other energy resources can kick in to supply more energy. Further, certain devices can decrease their energy consumption to decrease peak demand. In late October, Nissan received approval from German electricity grid regulators for vehicle-to-grid usage. Nissan is still sticking with CHAdeMO versus the rest of the car industry that is moving or has moved to the Combo Charging System. YOKOHAMA, Japan – Nissan has created a vision to make electric vehicles even more useful to customers by introducing new convenient ways to utilize their batteries’ ability to store and share energy. 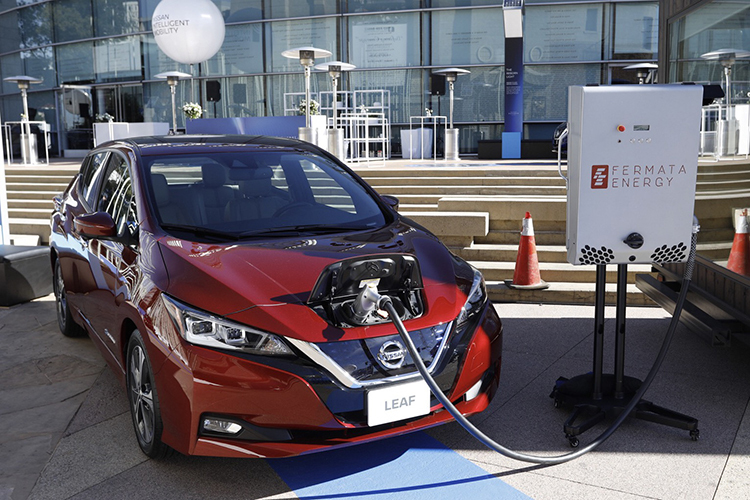 Nissan has already begun programs in the U.S., Japan and Europe aimed at creating an “ecosystem” around its range of electric vehicles, including the Nissan LEAF , the world’s best-selling electric car. Nissan Energy brings these initiatives together as part of the company’s Nissan Intelligent Mobility strategy. Japan: In 2010, Nissan joined forces with Sumitomo Corp. to establish 4R Energy Corp., which repurposes lithium-ion batteries from electric cars for new uses . The first 4R Energy plant opened its doors in March 2018. By using the battery-refabricating capabilities of 4R Energy Corp., Nissan is able to reuse batteries for EV applications, store energy or power heavy equipment, among other uses. 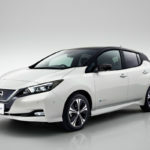 Europe: Nissan has been reusing electric vehicle batteries as part of an advanced home power solution . In the U.K, the company has combined that energy storage with advanced solar panels . In June, Nissan inaugurated Europe’s biggest energy storage system at Holland’s Johan Cruyff Arena. Powered by 148 Nissan LEAF batteries, the system operates independently from the main power grid. YOKOHAMA, Japan – Nissan today unveiled the Nissan Energy Home, a demonstration house that shows how electric vehicles can help provide power for a home’s energy needs. 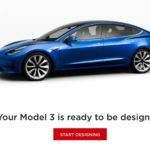 FRANKLIN, Tenn. – Imagine a technology that could help companies save on their electric utility costs by simply using energy already stored in electric vehicles (EVs). 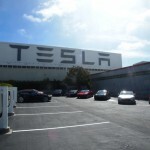 Working with Fermata Energy, a vehicle-to-grid systems company, Nissan North America is launching a new pilot program under the Nissan Energy Share initiative, which leverages bi‑directional EV charging technology to partially power its North American headquarters in Franklin, Tennessee, and its design center in San Diego, California. As the name implies, bi-directional charging technology means not only charging the Nissan LEAF, but also pulling energy stored in the LEAF’s battery pack to partially power external electrical loads, such as buildings and homes. Ideal for companies with fleet vehicles, the Nissan Energy Share pilot program will continuously monitor a building’s electrical loads, looking for opportunities to periodically draw on the LEAF’s “lower-cost energy” to provide power to the building during more expensive high-demand periods. This constant monitoring, called demand-charge management, could result in significant electricity savings and could offer the secondary benefit of reducing the burden of peak loads on local utilities. Nissan, Nissan Leaf, V2G, Vehicle to Grid. Bookmark.